My Barbie Dream House is Upcycled from Wooden Pallets? 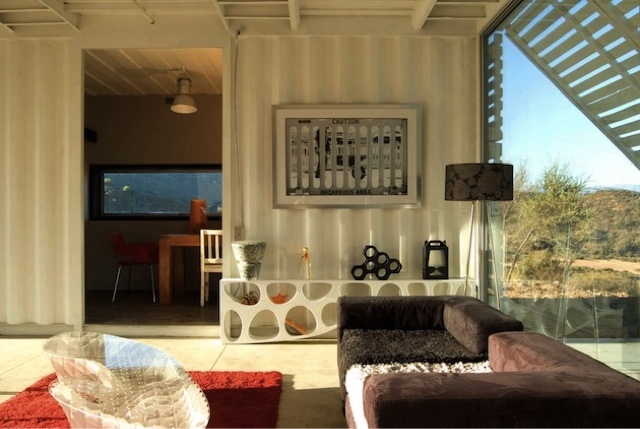 Barbie is no stranger to recycling and in turn why not live in an upcycled home? 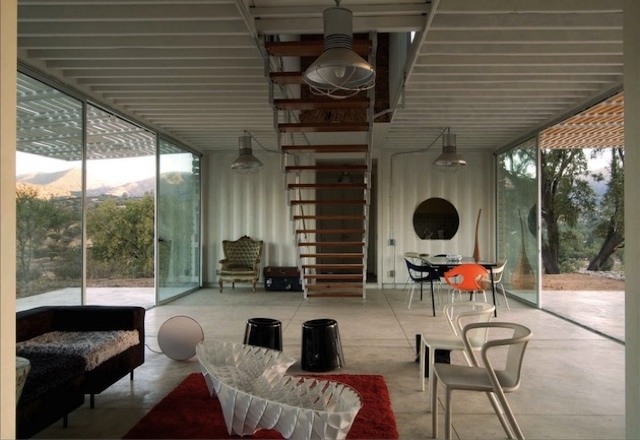 The Manifesto House is an original design concept from James & Mau Architects. 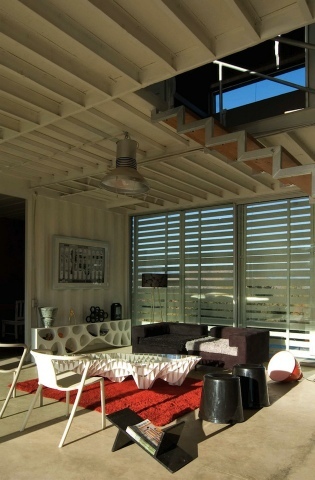 The Eco-Friendly structure is comprised of recycled materials largely Wooden Pallets. 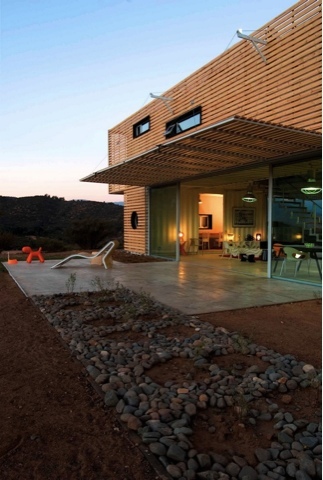 The home features spectacular contemporary design aesthetic in addition to being sustainable. Another plus of going green with this design: It can be constructed in 3 months. 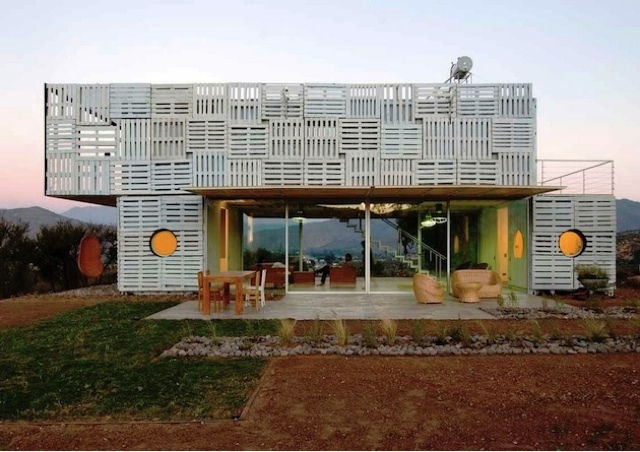 Would you live in house made of Wooden Pallets?